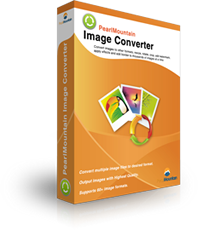 "PearlMountain Image Converter features a clean interface organized into different columns. On the left are links to all the different possible tasks, including Conversion, Watermark, and Resize." 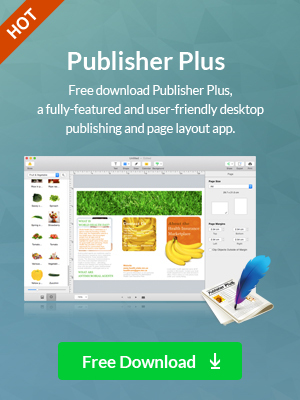 "Image Converter comes with image manipulation and editing functions, providing fast processing speed and a user-friendly interface to work with."